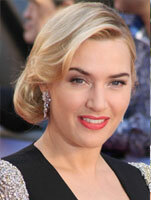 If your hair is short, you might think your options for wedding hair styles are limited. 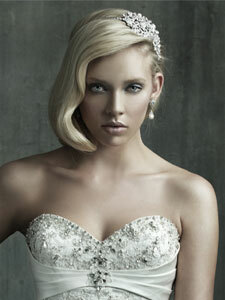 After all, most bridal hair magazines feature romantic up-dos and rivers of cascading curls. Not only you can have both but also have a lot of fun getting your short hair ready for the big day. 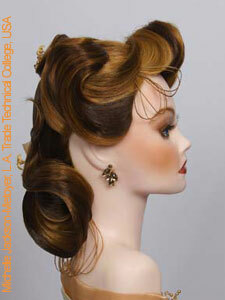 If you normally wear your hair straight and close to the head, then try something different. Get your stylist to add some waves or curls. Break out the moulding clay, putty or strong-hold hair spray. Give your hair extra volume and lift. Separate the strands. Even having feathers, beads, or flowers woven through the strands of your crown can create delightful eye candy. Sometimes a simple change is all you need to feel glamorous and gorgeous for the day. With short hair you can go totally effortless and be cute but if you just have to have long flowing tresses on your wedding day, there is no need to panic - there are always extensions. Just remember that one of the greatest benefits of short hair is the minimal styling time required. So instead of fussing over your hair on the morning of the wedding, you'll be ready (and relaxed) before anyone else! Today's styles mavens favor the '40s look for mid length hair – sleek, shiny, with a gentle wave that communicates femininity a la Grace Kelly. Pair that with a minimalistic hairpiece, veil, hair accessories or feather fascinator, and you have a retro look that will rock your 21st century wedding. The glitz! The glamour! If you haven't seen the Baz Luhrman-directed update of The Great Gatsby, you're not only missing a classic storyline — you're also missing some pretty amazing hair and makeup inspirations from 1920s. Another popular retro style is the neck bun, where hair is slicked back, fastened at the nape of the neck, and poofed into a soft, sleek shape. A few sprigs of baby's breath, a jeweled comb or barrette are the only bits of icing needed on this cake. Alternatively, the lengths can be arranged and pinned in a multitude of loose loops framing the back of the head, reminiscent of a Greek goddess. Another dramatic look for medium length hair is braids that start at the front and end in a bun or arrangement of curls at the back of the head. Your first concern is stability like dealing with flyaways and second is protection. Keep your design simple with minimum fuss. Keep it playful, fun and in harmony with surrounding nature. For protection add hair oils like Moroccan oil through your locks to keep it protected from the sun and sea air. Feminine. Romantic. Informal. And long hair makes it easy to bring that look to life. 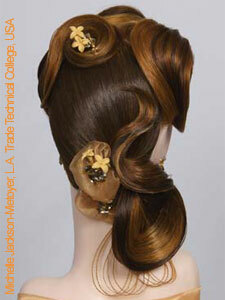 Take, for instance, the ballerina bridal hairstyle. All hair is pulled back off the face into a tight pony then arranged into a controlled bun with a ribbon around its base for decoration. Simple, poetic and graceful. 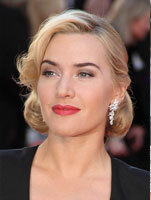 While up-dos will always be popular with brides, loose and gentle curls are equally attractive. One suggestion: create abundant waves and curls throughout the hair lengths, arrange some of it high on the head and allow the rest to drape naturally across the shoulders with tendrils carelessly falling at the sides. Finally, affix a few simple blossoms around the base of the uplifted section. Right: Style by Stephan Goldsworthy, Three times winner of prestige's British Hairdresser of the Year. 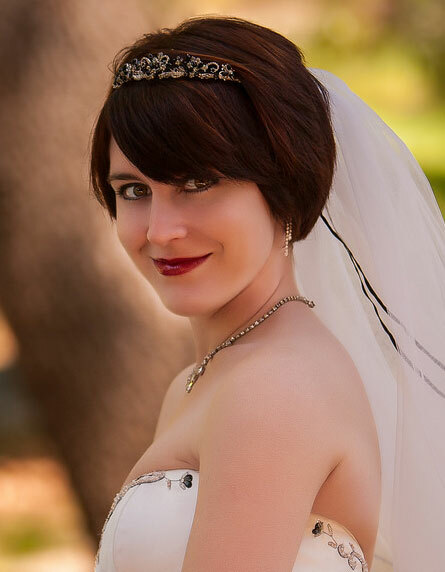 Tiaras and veils are perennial favorites but many modern brides are opting instead for partial veils, jeweled hair combs, real or artificial flowers, vintage headpieces, ribbons, lace and other adornments. There are more ways than ever for brides and bridesmaids to express their individuality.